We have been trying to get the children in nursery excited about writing! Everybody is doing really well writing their name every day with their grown ups when they get to school. 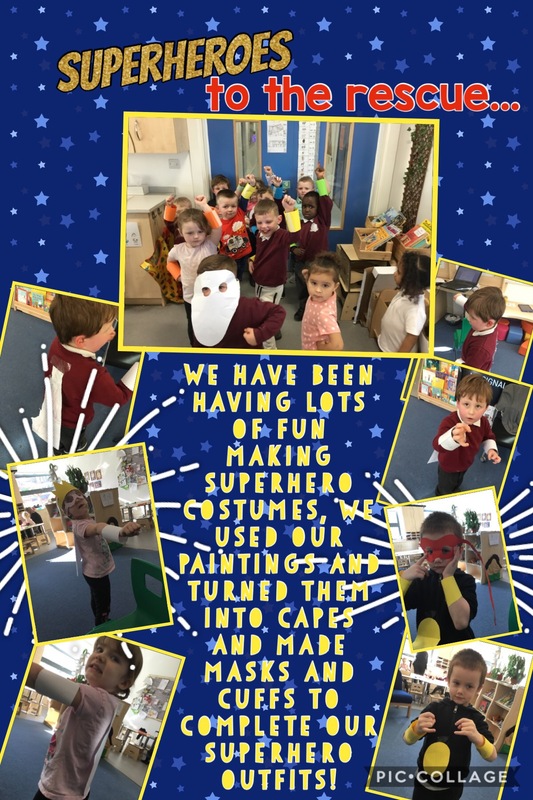 We wanted to see the children doing a bit more writing around the classroom so we asked the children who their favourite characters were. The winners were: Spider-Man, Minions, Buzz and Woody and all things Frozen! We added some of these characters to our writing area containers and printed special paper with characters on. The children have loved our special writing area and we have seen lots of children writing and drawing who might not normally. We have also seen the children going back to do lots of different pieces of writing and drawing. 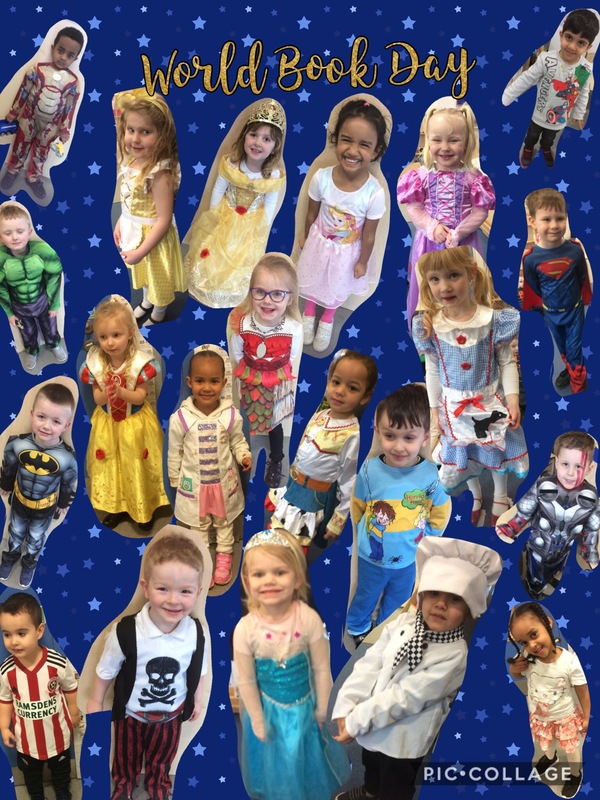 We have already had requests for the characters the children want next week! 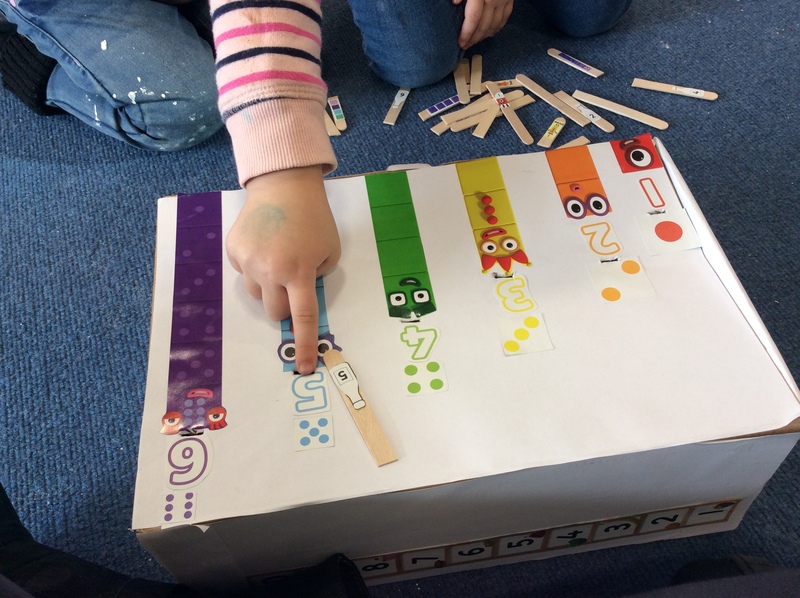 The writing area was very easy to create, you could make something similar at home by covering empty containers with stickers or printing favourite characters to get children excited about writing! 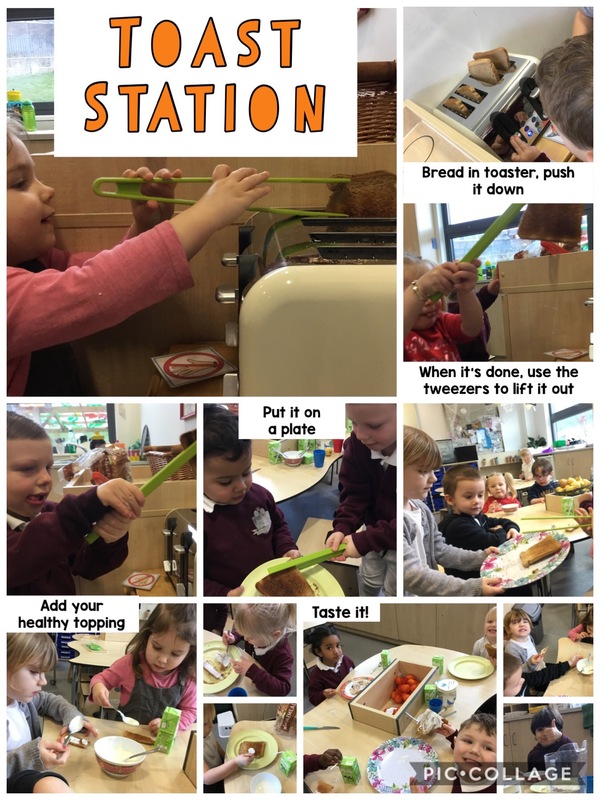 Find out what Amber Class have been learning recently! See what we've been doing in Aquamarine at Prince Edward! 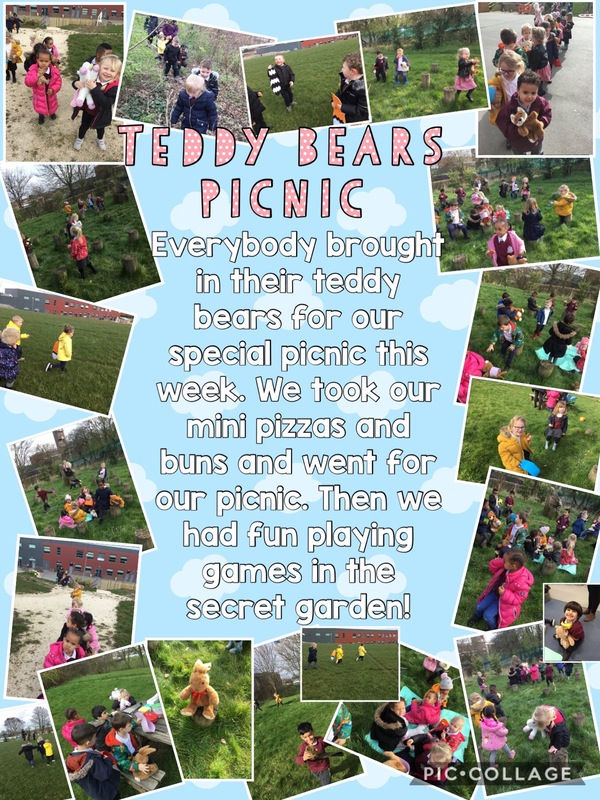 Check our blogs to see what we have been up to! Trials and tribulations of becoming a teacher!